This is part eight in our ongoing series, Journey to $100K a Month. 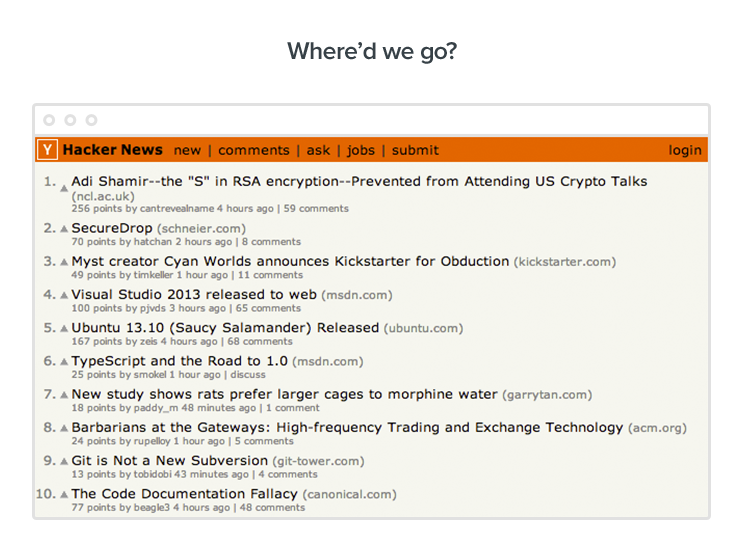 We had been trying to “figure out” Hacker News. How to, at the risk of sounding cliche, hack the thing. And here, this post from Alex Taub – biz dev guy from Dwolla and excellent blogger – offered the answer on a silver platter. 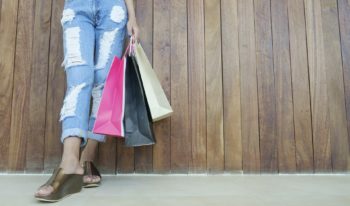 Like every content marketer, I got a rush from seeing our posts on the front page, and the rush of traffic it gave us had the potential to make a huge impact on our business. And so, every time we published a post, I dutifully submitted it to HN and sent the link to everyone I could think of, asking for upvotes. Somehow, nothing seemed to work. Alex’s post made it clear to me, I was doing it all wrong. You only get one upvote per IP address. 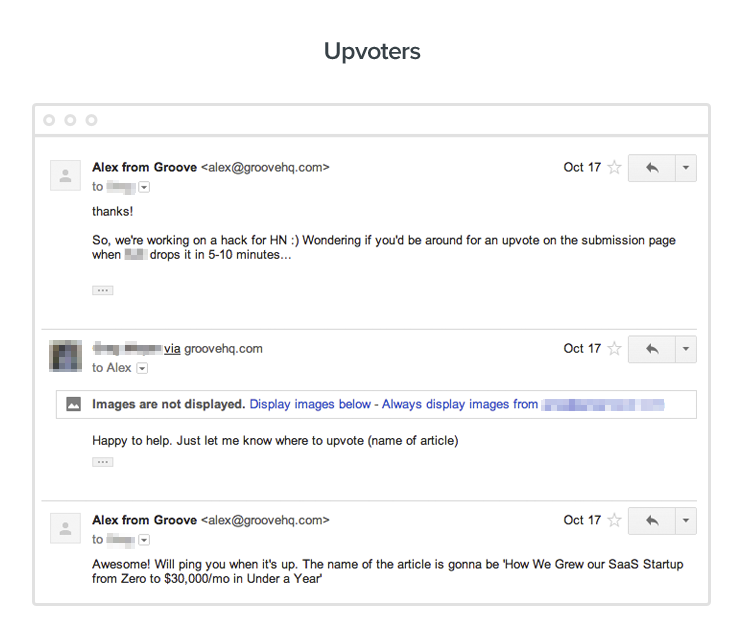 Asking everyone in the office to upvote your post will result in 1 upvote (and I think if you post from that IP, then possibly none). Sending someone a direct link to your post results in an invalid upvote. So if you plan on sending a link like this (http://news.ycombinator.com/item?id=4371851) don’t expect anyone who upvotes from the link to be counted towards your post. Well, looking at our previous outreach efforts, it was obvious why things weren’t working. We were breaking the rules in every way possible. Put the name and the direct URL, when submitting. Don’t use Bit.ly or any URL shortener. Send the link (http://news.ycombinator.com/newest) to at least 20 people from different locations that you know will upvote or submit it. I’ve heard that people submitting or upvoting with a solid amount of karma helps (although I’m not sure how much really). Once you hit 5 or 6 upvotes, within the first five to ten minutes, you should get to the first or second page. Now you change the link (http://news.ycombinator.com/news) and send the frontpage to people when asking to upvote going forward. I would try to send to another 10 people. All at different locations. 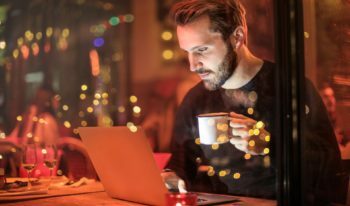 At this point you are 20-30 minutes in and if you have written something interesting you will gain natural traction. If not, there is really nothing anyone can do for you. Boom. I love it when someone hands me a magic bullet. We had our next blog post – Seven Lessons We Learned Going from $0 to $30K/month – ready to go. We decided to publish the post on Thursday, October 17th. We also decided to go one step further than the strategy that Alex outlined – rather than just asking others to upvote, we’d also try and get someone outside of Groove to do the initial submission. The reasoning was that our own submissions had been doing worse and worse – I suspect, but obviously can’t prove, that this might be algorithmic on the part of HN so that the front page isn’t always occupied by the same users. 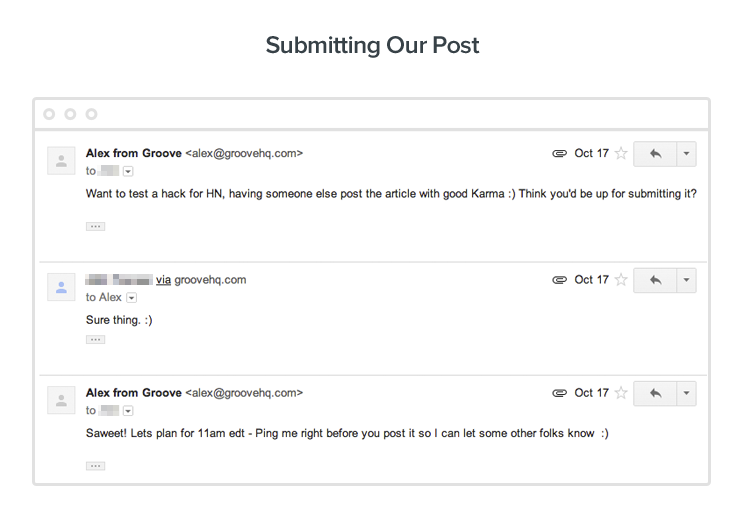 That morning, I tapped a friend (and influencer with 3K+ Hacker News karma) to submit the post. Once he was on board, I went to work lining up a team of upvoters from different IP addresses. Following Alex’s strategy, we wanted to get as many upvotes as we could, as quickly as possible. At precisely 11AM, the post went live. Game time. Jumping into action, I emailed everyone I had arranged to upvote our submission. They dutifully navigated over to the New Submissions page and logged their upvotes. Less than ten minutes after executing on our bulletproof strategy, our post was nowhere to be found. Not on the front page, not on page two, not on page three. Oh, well. Another test I’m glad I ran, and another valuable lesson learned. “We’ll have to blog about this,” I thought as I opened up my inbox and got back to work. Takeaway: There’s no magic bullet. It sounds obvious in hindsight, but the “best practices” that work for others might not work for you, but that’s okay. Testing and failing is valuable, too. An hour later, I was sitting at my desk and responding to a customer email, when a HipChat notification popped up in the corner of my screen. It was a message from one of our developers, Jordan. We were on the front page! And our post was absolutely crushing it at the #1 spot. Except that it wasn’t our submission. One of our readers, joshdance, had submitted the post himself. 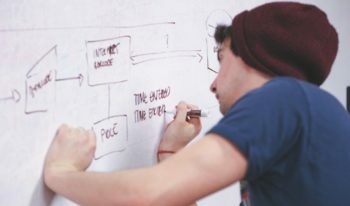 And interestingly, he changed the headline from “7 Lessons We Learned Going from Zero to $30k/Month in Under a Year,” to “Lessons Learned Going from Zero to $30k/Month in a Year”. Shorter, simpler, more direct. Flies in the face of the copywriting wisdom I had been reading about specificity and numbered lists. And yet, it worked! An unexpected lesson, to be sure, but one that I loved learning. Thanks Josh! A couple of hours later, the post was still on the front page. And at 8AM the next morning, we were sitting high at number ten. 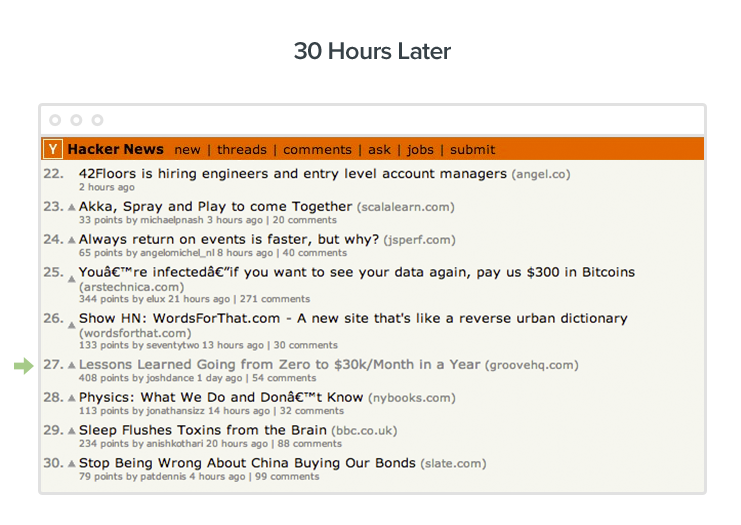 That post stayed on the front page of Hacker News for more than 30 hours. Takeaway: While Alex’s step-by-step strategy didn’t work for us, his first point was spot on: create content that people will love and want to share with their friends. We weren’t able to hack HN, but we didn’t have to; by putting effort into publishing high-value content, we were able to get our readers to do much of the heavy lifting for us. 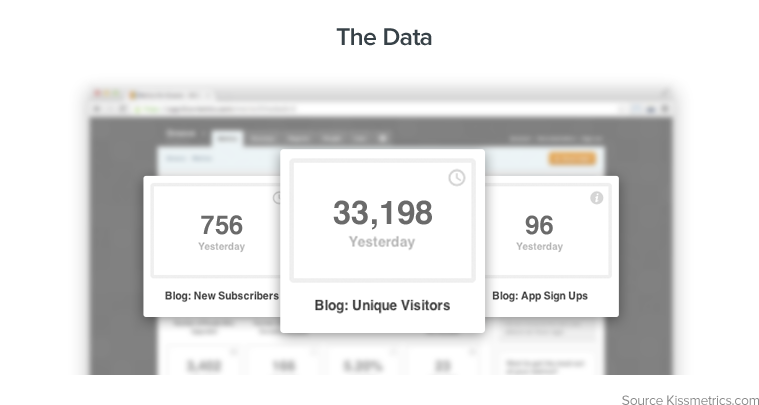 This is a blog about business growth, so let’s talk about what our 30+ hour front page marathon meant to Groove’s numbers. Not bad for free traffic. Here’s the best part: of the 96 free trial signups, 12 converted to paid accounts after their 14-day free trial. A 12.5% conversion rate. Certainly not a statistically significant data set, but it does get me excited to do more testing. 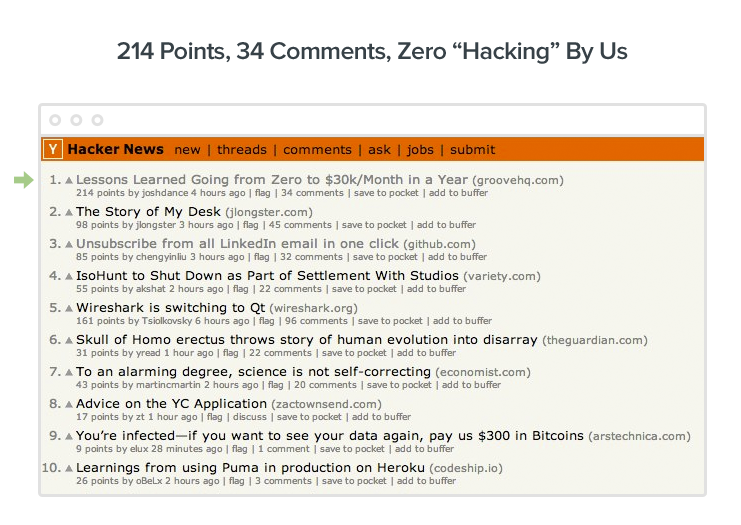 Takeaway: Hacker News traffic may or may not be more valuable than the traffic you’re getting from other channels, but that doesn’t really matter. If you do what we plan on doing in the future – not touching it and letting our readers post if they feel our content is share-worthy – then it’s absolutely free. And for our small, not-yet-viable sample size, the conversion rate is strong. 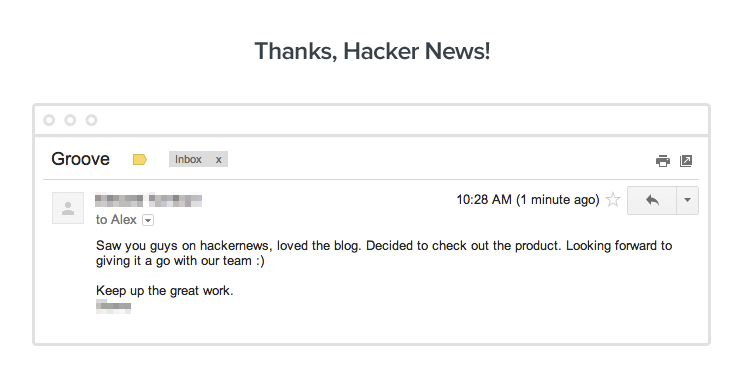 It’s important to note that our blog post was helped to succeed by Hacker News. But it didn’t succeed solely because of HN. And neither will yours. We’ve laid out our multi-faceted strategic approach to blog creation and engagement. I hope you’ll read them, learn the same lessons we did, and apply them to your own blog. And then, if you do all of those things right, I can all-but-guarantee that the Hacker News love will come.